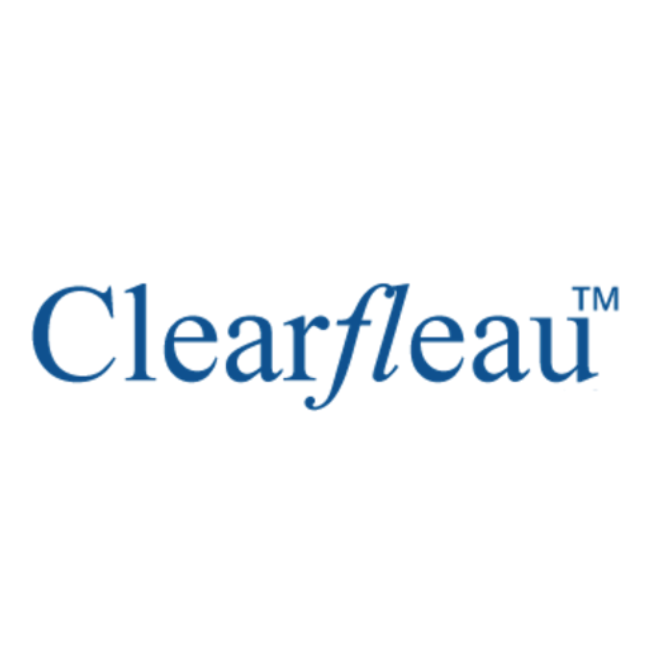 Clearfleau designs and builds on-site anaerobic bio-energy plants tailored to your site and the liquid effluent stream produced. Generation of renewable energy adds value to unwanted process residues and we have a track record of delivering complex projects on time and to budget. Home / Companies / Clearfleau Ltd.